On Yahoo! 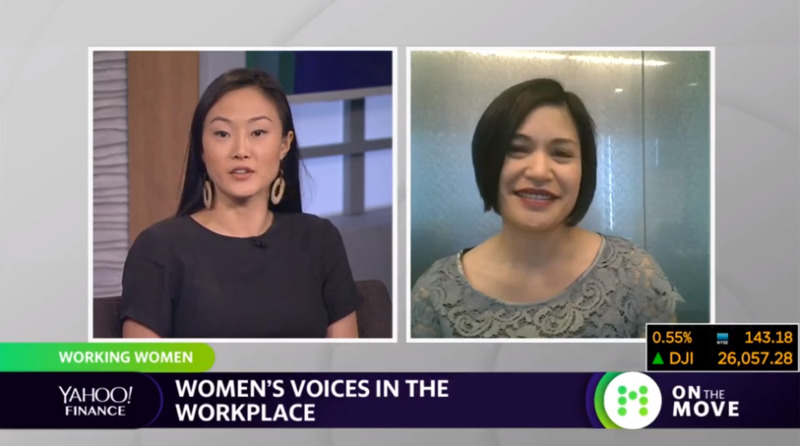 Finance's On the Move segment, Cynthia Soledad discusses Egon Zehnder’s Leaders & Daughters series and what future generations look for in a leader, the rise in demand for Chief Diversity & Inclusion Officers, and more. Watch the interview: A New Generation of Women is Transforming Leadership. Yahoo! Finance, 19 March 2019.